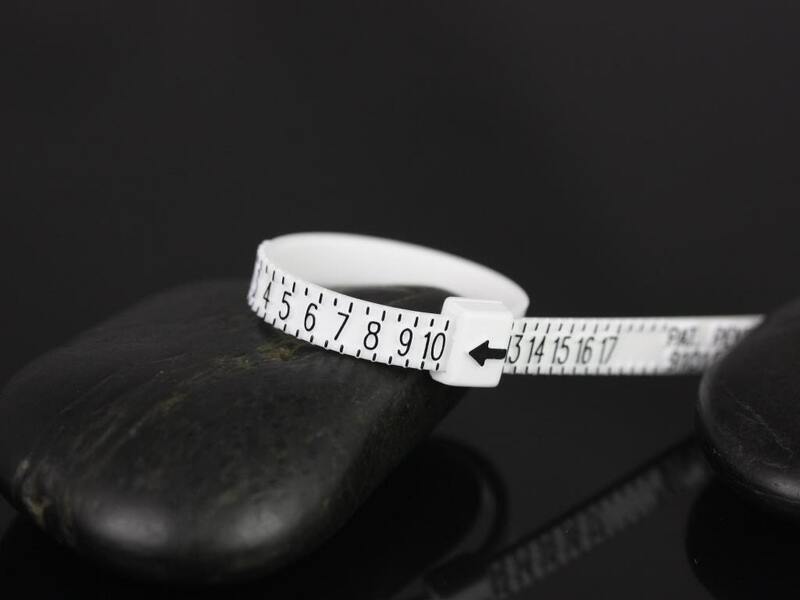 This great travel size ring sizer is made in the basic universal American/Canadian size in whole and half sizes. To find the true fit, please make sure you adjust the sizer to a size that is easy to get on while it's a bit of a struggle to get off (you need to wiggle a little to get it off). If one size fits too loose while the the other is a little to tight, you may be a between size 1/4 or 3/4. FOR STACKING RINGS: Please order your TRUE ring size if each band is 2mm or thinner. Order 1/2 size larger for bands wider than 2mm AND you plan on stacking at least 3 rings together. The reason for ordering the larger sizes is because the wider the rings stack the more you need space for flexibility in the finger. Item ships out within 1-2 business days via USPS. 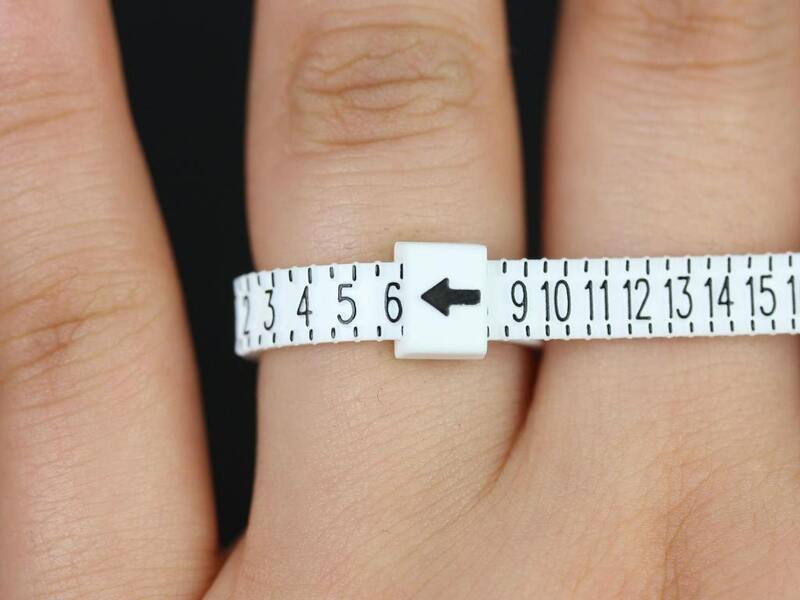 Ring comes with a mini manual on how to find the right size.